Around half of all internet use is now conducted on mobile phones (smartphones) and tablets. The move away from desktop browsing is set to continue. This means that however beautiful, informative and effective your website is, or used to be, your customers are statistically more likely to be viewing it on a hand-held or mobile device. This means that the information they are looking for needs to be that much more visible. In simple terms, that requirement might be as simple as a ‘click to call’ button at the top of the page, rather than a line of text hidden away on a contact page. We can provide a constructive review of your current website and suggest cost-effective ways to make it more mobile-friendly. 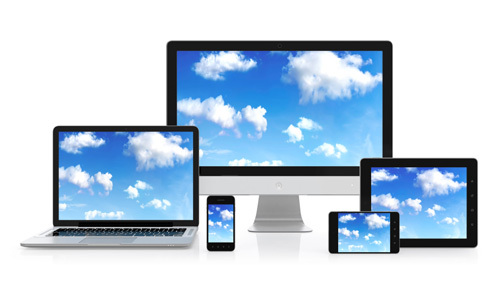 We can also design and build a brand new website which is fully responsive to all devices. Alternatively, we can re-build your old website as a fully responsive CMS solution. Get in touch with us now and we can talk through some options to get your web presence into step with the increasingly mobile era.